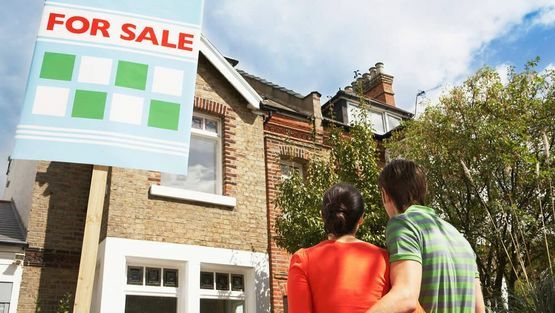 First-time buyer mortgages are sometimes the most difficult to obtain as you are unlikely to have a history of borrowing and repaying large sums of money. Berry Mortgage Solutions Ltd, in Chorley, Lancashire, works with you to secure your mortgage and make sure that it is affordable, while also offering an array of mortgage protection products from a carefully selected panel of providers. With every first-time buyer, we conduct an initial consultation to identify how much you are able to borrow. Following this we stay in close contact, answering any questions while you are property searching and assist you in negotiating any offers you wish to make. Berry Mortgage Solutions Ltd can also provide a decision in principle and mortgage certificate, obtained from the lender, that helps you while you look for your perfect home. These processes are similar to those we use when finding a mortgage for experienced homeowners. Once you have found a property and have the necessary details, we will start processing the mortgage immediately. After this has been approved, we help you certify and submit all documents, before tracking the case and ensuring that the solicitor fulfils their role to allow for a timely completion. Throughout this process, we will provide you with weekly updates and call you if a situation ever arises. Contact our brokers in Chorley, Lancashire, to find out more about our first-time mortgages and protection services. If disaster strikes, we believe that paying for your mortgage should be the last consideration, which is why we have a variety of protection products. Offered by a select panel of providers, the protection includes life cover, critical illness cover, buildings insurance, and accident, sickness, and unemployment cover. As we are an appointed representative of Stonebridge Mortgage Solutions Ltd, we are able to secure exclusive prices for you, meaning you will receive not only the best advice but also the most affordable cover.